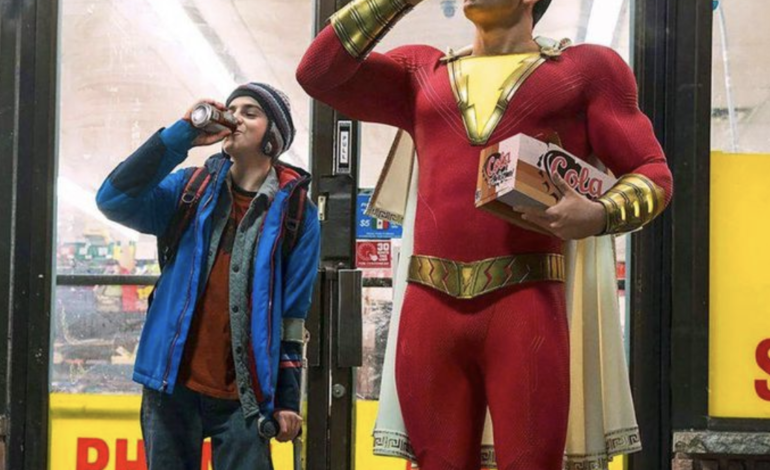 The latest superhero film released by Warner Brothers, Shazam!, will be released April 5 in China, making its debut at the same time as in North America, according to Variety. The studio’s last release in the country, Aquaman, made a big splash, grossing $298 million in the country. This made it Warner Bros.’s top-grossing film in China. Aquaman was released in China two weeks before it was shown in the US. Directed by David Sandberg, Shazam! follows a young boy who turns into an adult hero, played by Zachary Levi, when the word “Shazam” is said. He is faced with confronting his main enemy Dr. Thaddeus Sivana. The superhero flick brings a comical tone with it, contrasting with the other films in the Justice League series. The light-hearted mood and the family-friendly nature of the film may make it gain favor quickly among critics and an increased number of viewers. In a report by Forbes, it is projected that the low-budget film will make over $50 million in its first weekend. This predicted opening is comparable to what Ant-Man earned domestically in 2015. These initial numbers might change given that the film is not pitted against high competition during its opening other than Paramount’s horror film Pet Sematary.